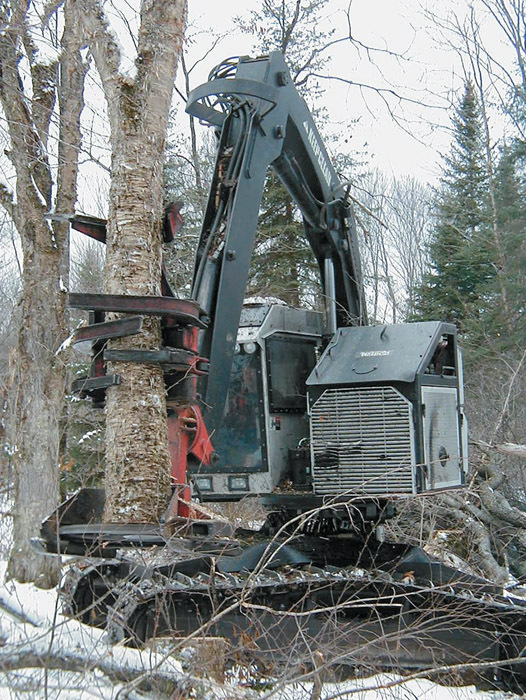 Timber Harvesting’s March/April issue spotlights Maine’s Robin A. Crawford & Son Woods Co., which has managed to keep moving forward, despite market challenges, by running leaner and watching costs. Also featured are New Hampshire’s WeLog Inc., who have been dealing with low grade wood market woes, and Georgia’s industry veteran Larry Pennington, who is very much at home in treacherous swamp logging conditions. 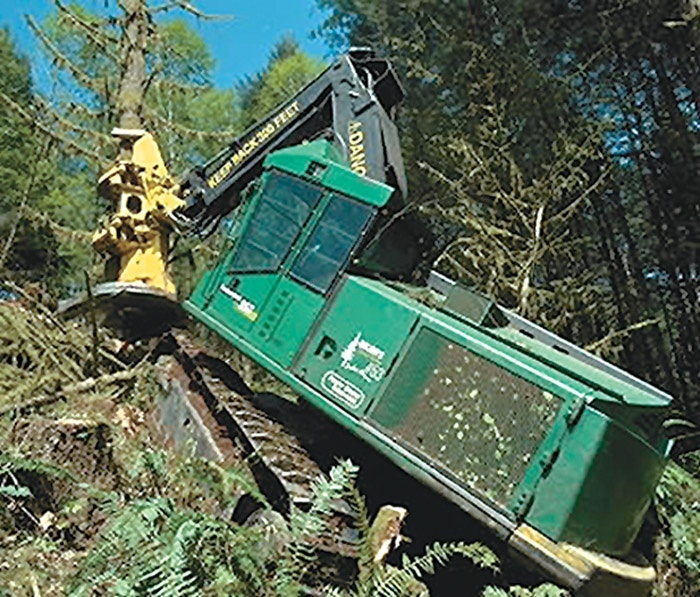 Wood Tick Trail highlights logging’s innovators, and an article discusses a site-specific chemical sprayer that is blazing new trails in precision forestry. In the forefront of any technological advancement are the innovators, those who are willing to stick their necks out to try something a little different. These are men who see a need, devise a plan and set out to do whatever it takes to turn that plan into reality. The logging profession seems to be blessed with men of this caliber. Market forces and recent restructuring of the state’s energy suppliers has seriously deteriorated low grade wood markets in New Hampshire. WeLog, Inc., based here near the Canadian border, has adapted by downsizing in a dramatic way. It eliminated one of two whole tree chipping crews, cut its workforce by 40%, trimmed trucking units by 50% and combined trucking and road building under one corporate banner. A sense of change is in the air in the forest herbicide world. A more appropriate choice of words may be “not in the air.” A ground-based application system has been introduced that reduces cost and improves chemical utilization. The WS Sprayer is built around and carried by a modified feller-buncher. This concept incorporates a high-tech spray and injection system melded with GPS/GIS guidance for ground-based, site-specific herbicide and fertilizer applications. 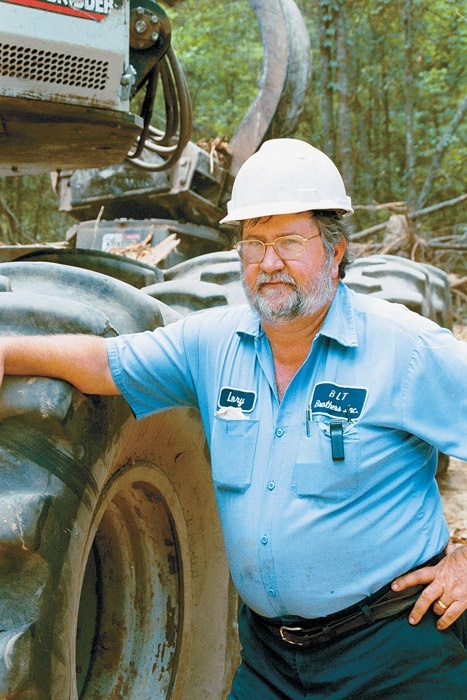 Larry Pennington says it takes four key ingredients to make a successful go at swamp logging: “the right equipment mix, a thorough maintenance program, an experienced crew and strict adherence to environmental guidelines.” Doing business as BLT Brothers Inc., the 54-year-old Pennington ought to know. 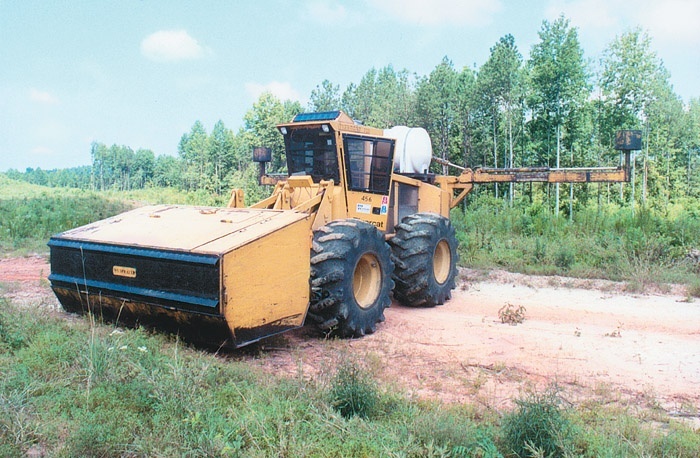 Blount International, Inc. and Caterpillar Inc. have signed long-term global marketing and supply agreements that, among other things, will expand the scope of purpose-built forestry equipment now available to dealers and customers of both companies. 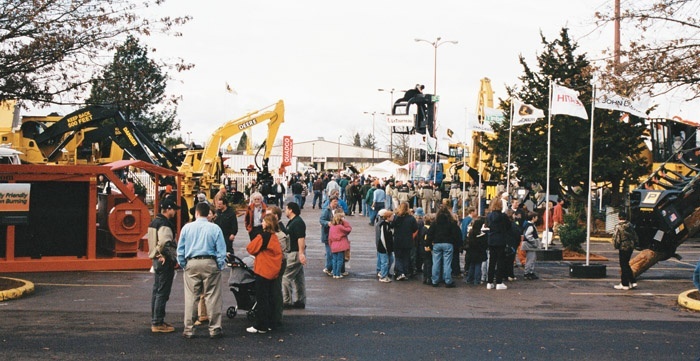 Officials involved say the alliance leverages both companies’ capabilities in specific realms of the forestry equipment business and will expand the Prentice, Hydro-Ax and Fabtek brands for Blount and the Timberking brand for Cat. 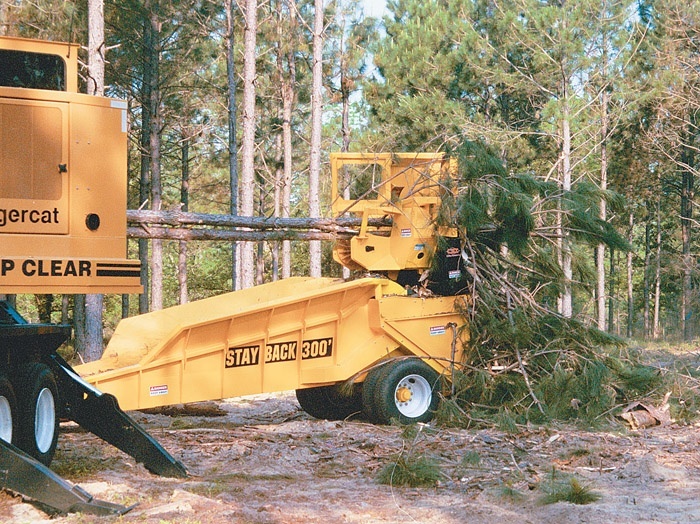 Timberjack's 850 and 950 feller-bunchers have TMC system, which provides complete management of the hydraulic system, engine, swing, propel and boom functions. TMC system constantly monitors vital machine functions and provides operators an audible and visual warning of critical system and component status. Diagnostic capabilities include a fault register to assist in troubleshooting. Main and stick booms have sealed bushings at all pivot points to increase service life. The Southern timber group of Weyerhaeuser Co. has taken its first steps in deploying “scale ticket” messages through the ForestExpress integration hub. Weyerhaeuser anticipates rolling out the solution to all of its Southern timber facilities during 2003. Electronic messages will enable timber suppliers to access key data through ForestExpress, rather than using cumbersome manual processes.